Are you searching for the best Philly cheesesteak near you? Look no further than Geno’s Steaks, the best cheesesteaks in Philadelphia. 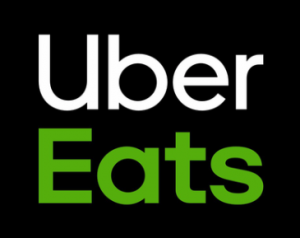 Visit us on South 9th Street in Philadelphia to learn how to order a Philly cheesesteak the right way and see what the best cheesesteak in Philly tastes like. We’re open 24/7! Stay up-to-date on the latest Geno’s deals and discounts so you can save on the best cheesesteaks in Philly and all your other Geno’s favorites. 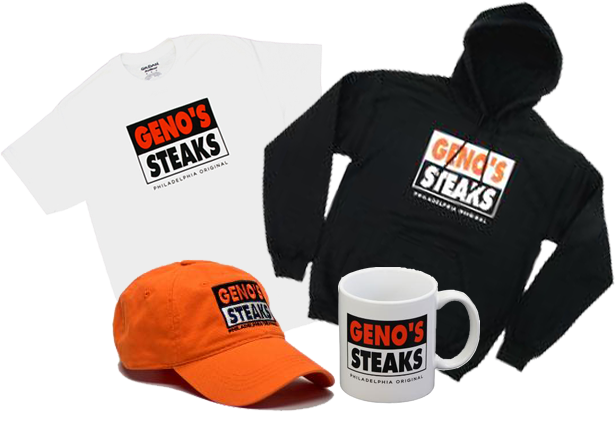 Sign-up today for the Geno’s Steaks e-newsletter and receive great gifts , prizes, updates and more!